The Hyundai’s popular hatchback, Santro, which was discontinued by the brand in mid-2014. 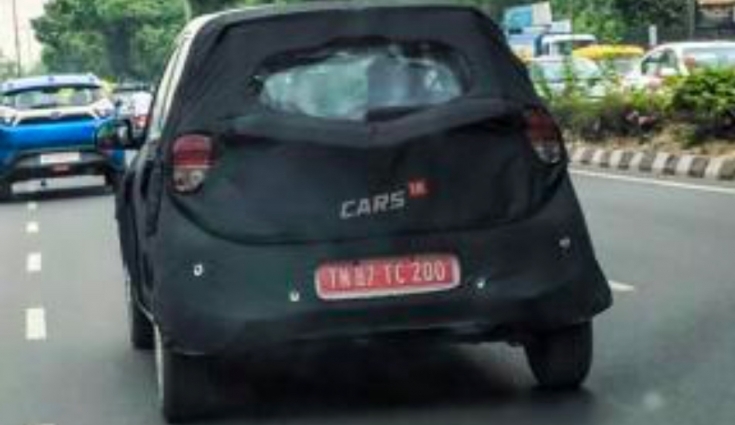 Dubbed by the name Santro AH2, the car is expected to launch in Indian market this Diwali. It is expected to feature a 1.1-litre, 4-cylinder engine and expected to come in an AMT version along with a 5-Speed manual gearbox model. 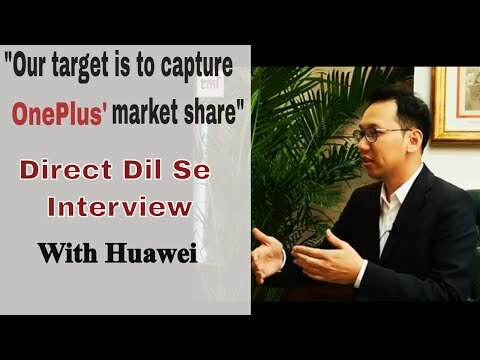 The budget-level automobile category has always been the most prefered segment for the Indian consumers and the best performing for the manufacturers. This is the reason why popular brands like Maruti, Hyundai and Datsun take this segment seriously and cautiously. So here is the list of 6 budget cars which are going to hit the Indian market in upcoming months, starting with this festive season to 2019. 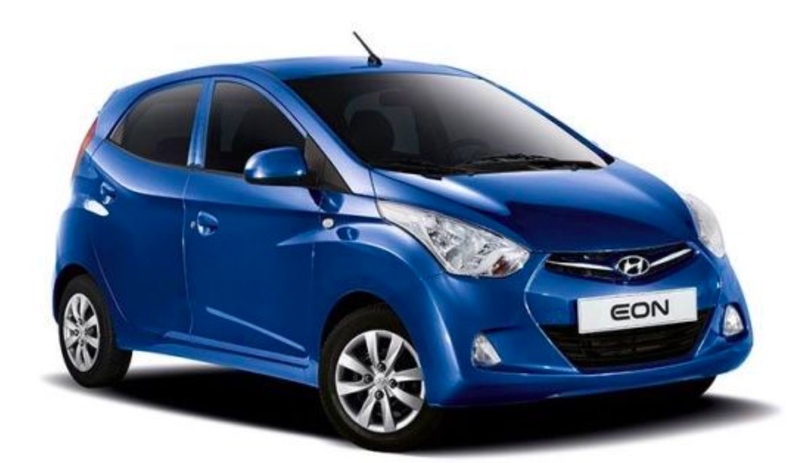 On top of our list is the Hyundai’s popular hatchback, the Santro, which was discontinued by the brand in mid-2014. Dubbed by the name Santro AH2, the car is expected to launch in Indian market this Diwali. Similar to the previous model, it will be priced between Rs 3.5 lakh to Rs 5.5 lakhs (ex-showroom). It is expected to feature a 1.1-litre, 4-cylinder engine and expected to come in an AMT version along with a 5-Speed manual gearbox model. 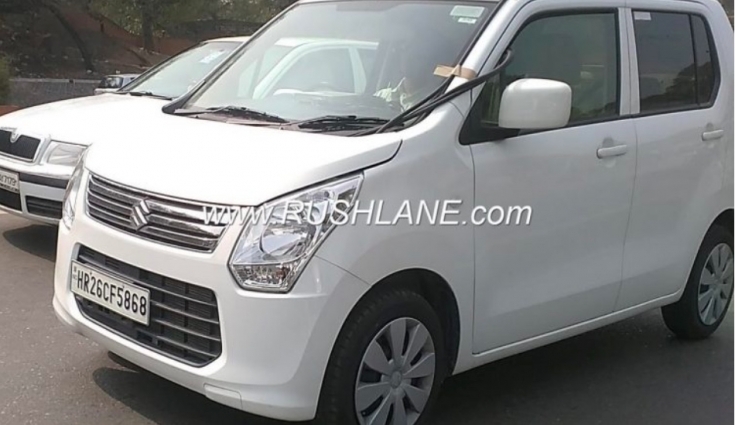 Same as the Hyundai, India’s leading automobile manufacturer, Maruti is also expected to launch the 2018 facelift edition of its WagonR around the festive season. The car is expected to price range between Rs 4.50 - Rs 5.50 lakh (ex-showroom), with the same engine specifications as the current variant. Further, the machine will get the SRS Airbags and ABS as the standard safety feature. It might come with a new dashboard, touchscreen infotainment and steering mounted controls for volume, call and more. 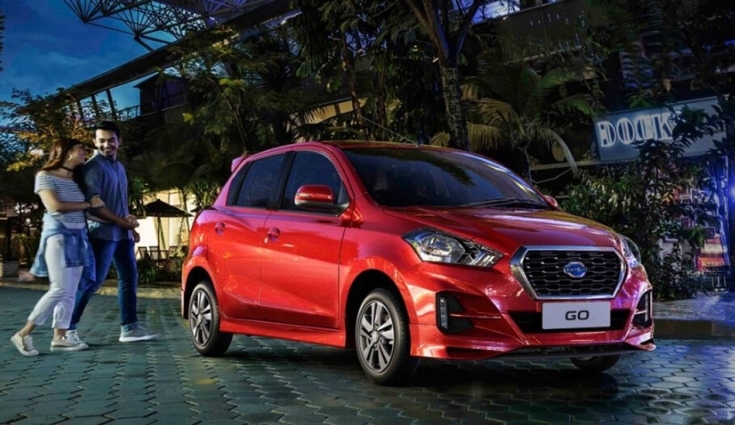 Recently unveiled in the month of May for the Indonesian market, 2018 facelift edition of the Datsun Go is another vehicle which is supposed to be unveiled around this festive season in India. Geared Up by a 1.2-litre three-cylinder petrol engine, the Go is claimed to chunk the power of 68 bhp and 104 Nm. 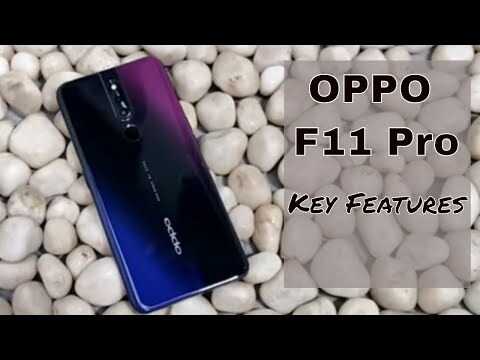 In Indonesia, the car is priced at IDR 102 million which will be approximately Rs 4.90 lakh (ex-showroom) for the country. 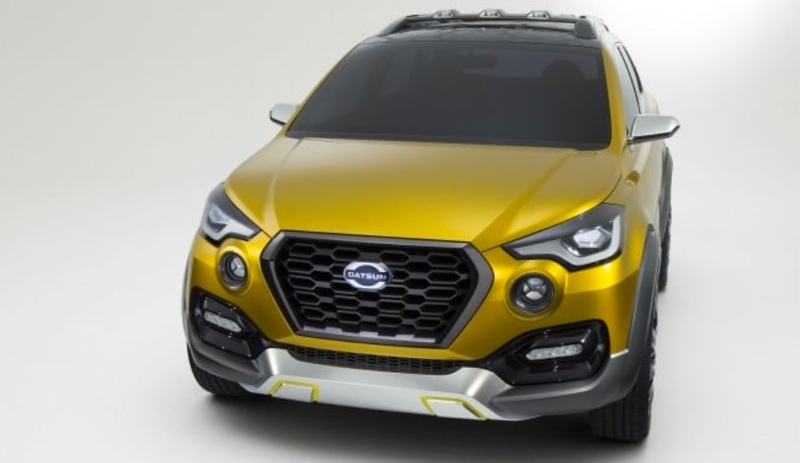 Now moving to the end of the year, in December 2018, Datsun is again expected to launch its Datsun Cross. An upgrade to the Datsun Go+, the Cross will be a 7-seater MUV, which will come with an added body kit to it. The vehicle is expected to price range between Rs 4.5 - Rs 6 Lakh (ex-showroom) and will be powered by 1.2-litre three-cylinder petrol engine, same as the Datsun Go and Go+. With the start of 2019, Hyundai Motors will be launching the facelift edition of the EON hatchback in the month of January. Based on the brand’s renowned fluidic sculpture 2.0-design philosophy, EON will be featuring a new aerodynamically designed body language and will be priced between Rs 3 - Rs 5 lakh in the country. Further, the car is expected hit the market in two engine trims, 0.8-litre and 1.0-litre petrol engine with 5-speed manual transmission. 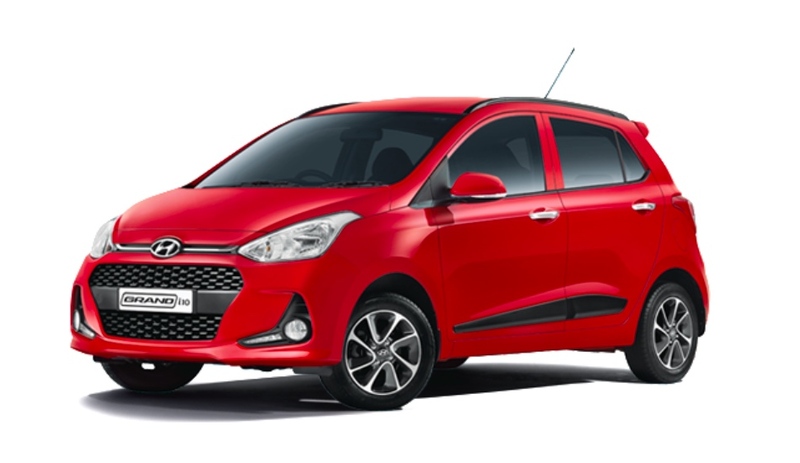 The last machine in our list is again from Hyundai, the Grand i10. For now, the car is expected to be reviled in the month of July next year. At a starting price tag of Rs 5 Lakh (ex-showroom). Hyundai will be launching the machine in two engine specifications. One will be the 1.2-litre petrol engine and another will be the 1.4-litre diesel motor.